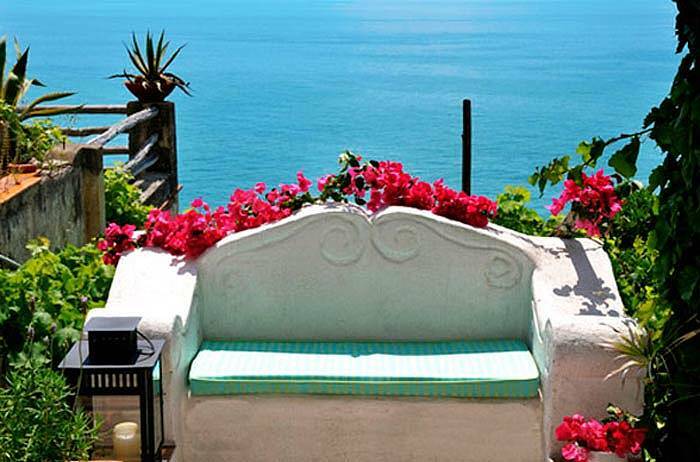 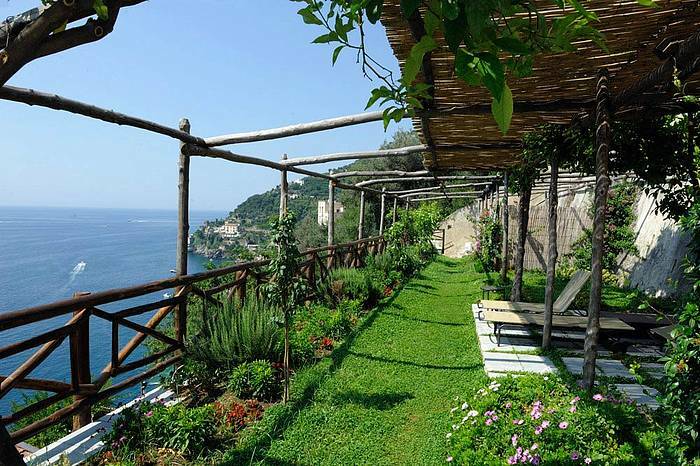 Looking for a romantic hideaway on the Amalfi Coast? 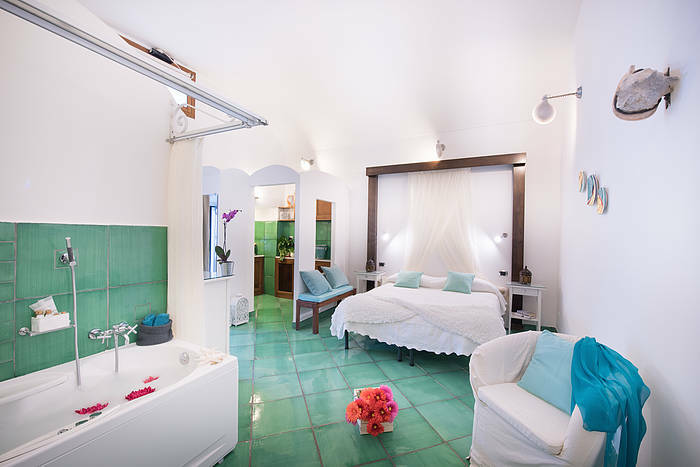 You'll fall head-over-heels in love with Suite Principessina! 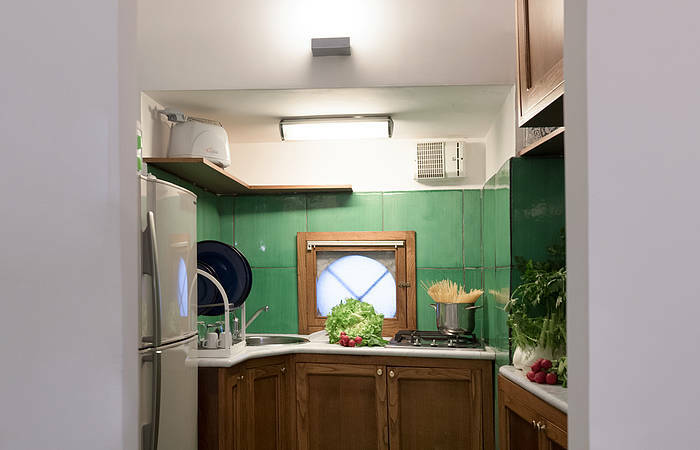 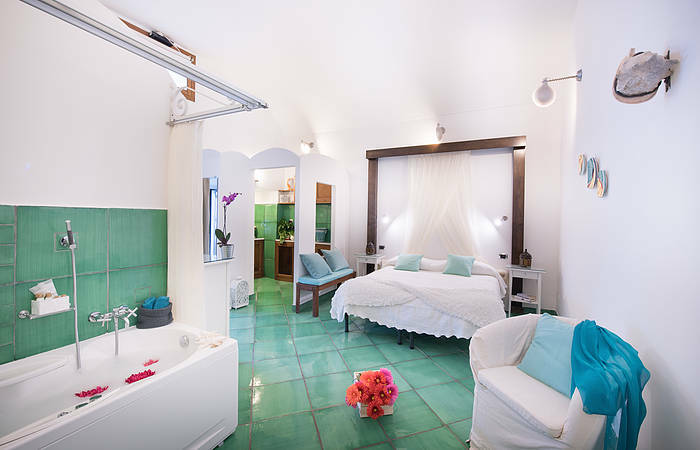 A self-catering and fully equipped apartment, Suite Principessina includes a generously sized bedroom with sitting area, in-room Jacuzzi, modern bathroom with shower, fully equipped kitchenette, and large private terrace sea view''' with BBQ - ideal for secluded sun bathing and outdoor dining. 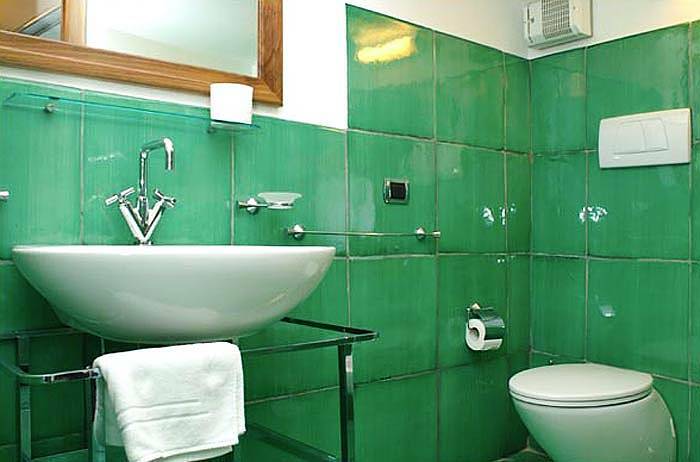 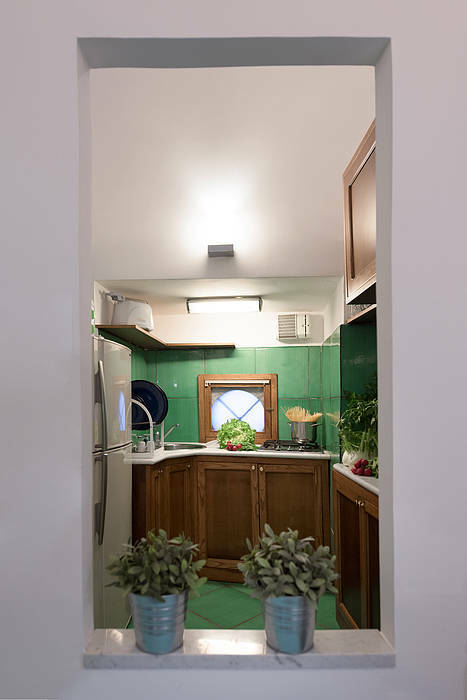 Particular care was dedicated to the floor and tiling, using precious original glazed cotto ceramics from Vietri. 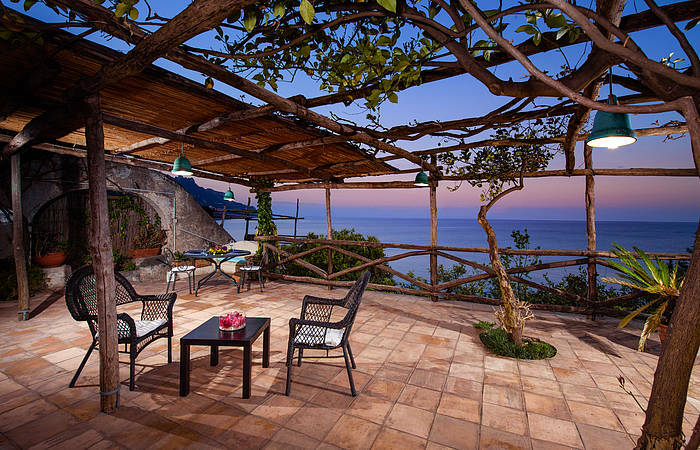 Guests staying at Suite Principessina enjoy the direct access to the sea and the access to the new "infinity" pool and solarium! 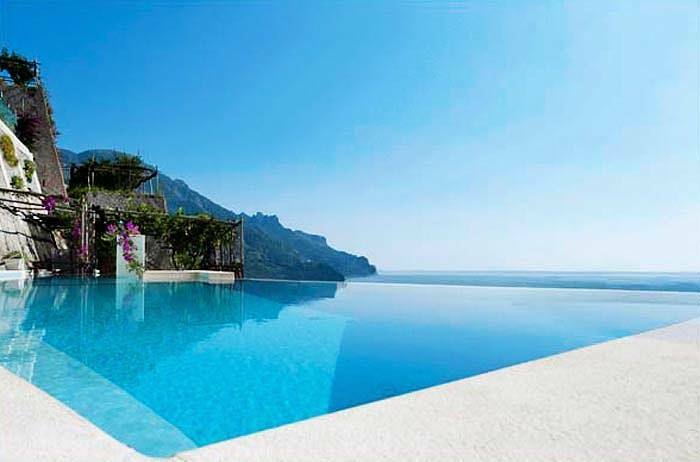 In addition to access to the sea (about 100 steps away and shared with 3 other accommodations), guests staying in the Suite Principessina can use AmalfiVacation's new infinity pool with large sun deck. 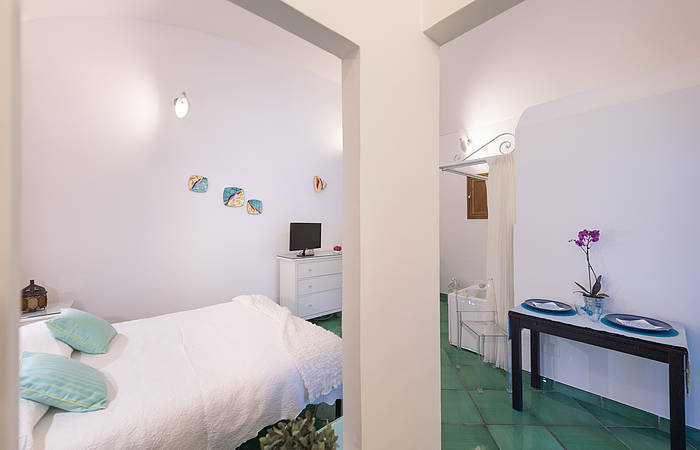 The pool, located in our Pagliarulo Complex and shared with the other 5 units, is just across the street from the Suite (70 steps from the road). Each guest has his or her own sun lounger and towel. 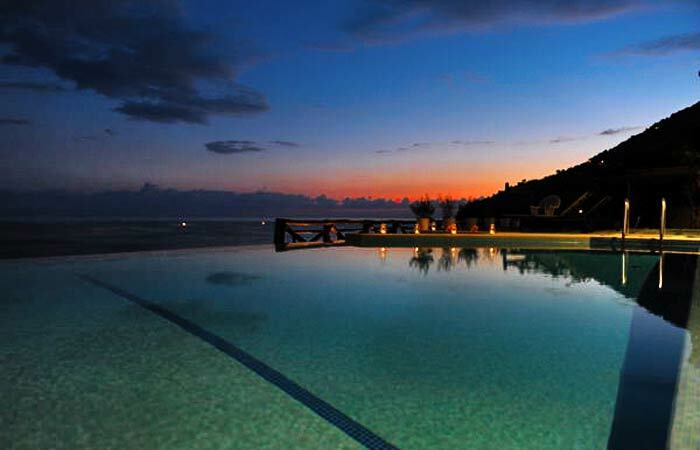 The pool can be used from the end of March to the begin of Nobember but may be closed due to weather conditions. 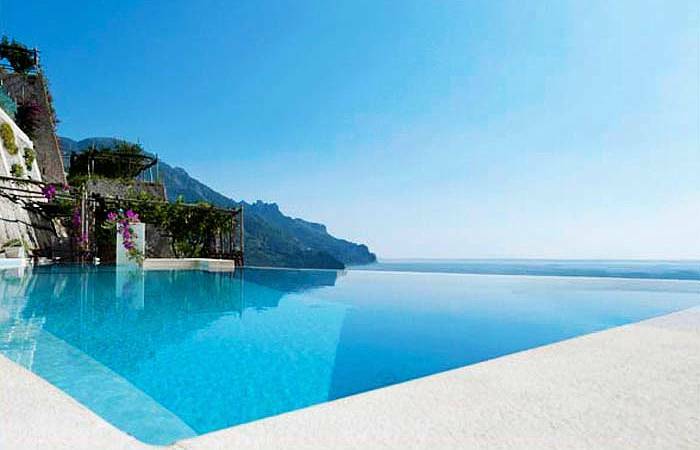 The infinity pool is heated during the spring/autumn months. 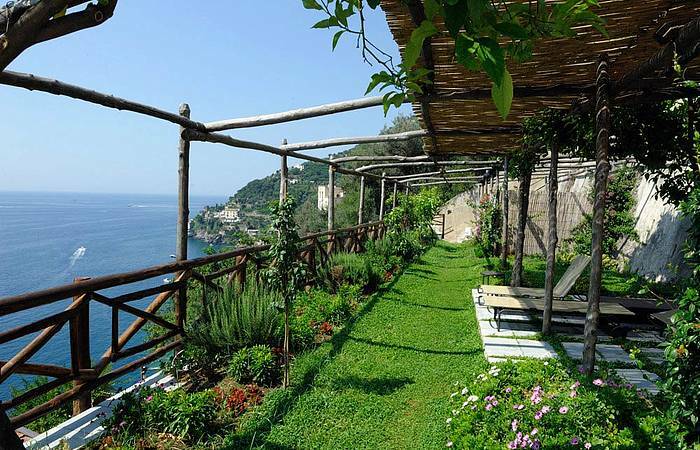 Parking is available at the rate of Euro 20.00/day. 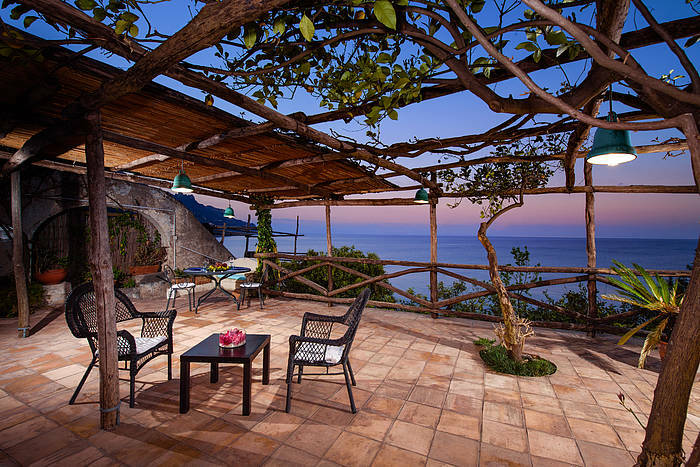 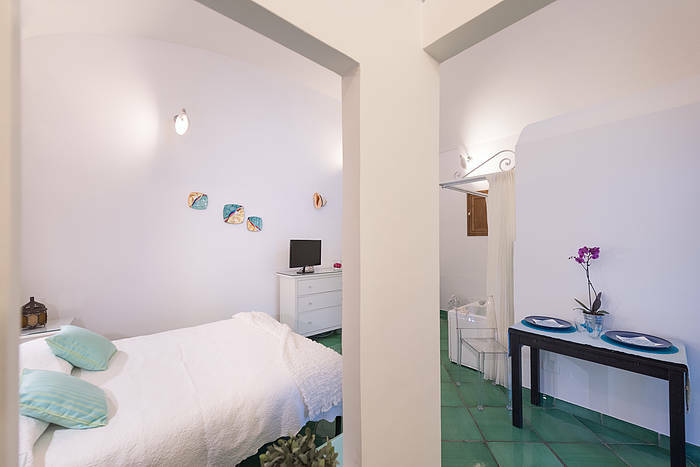 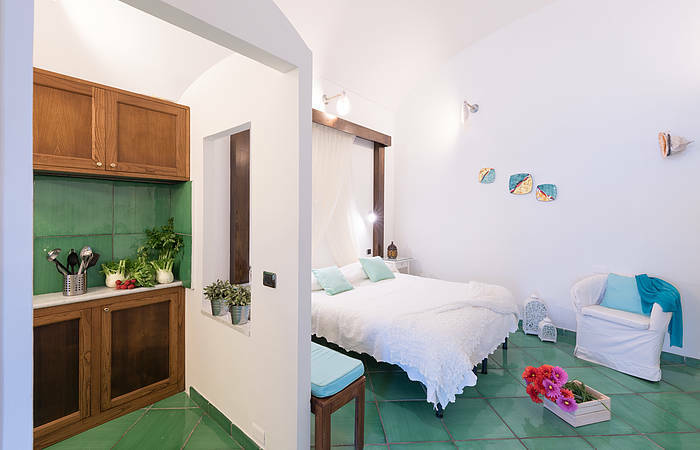 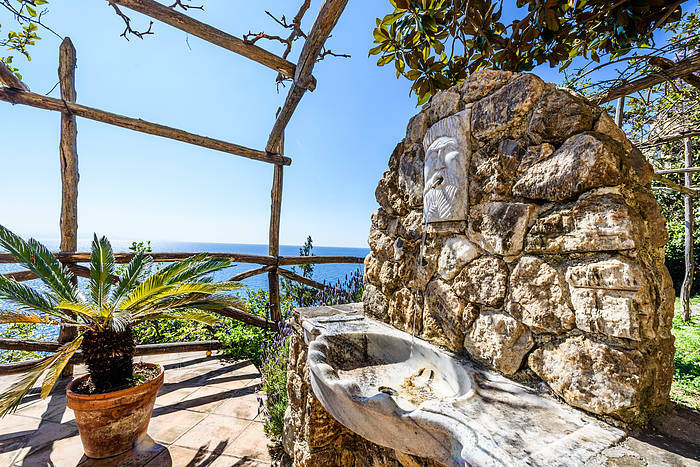 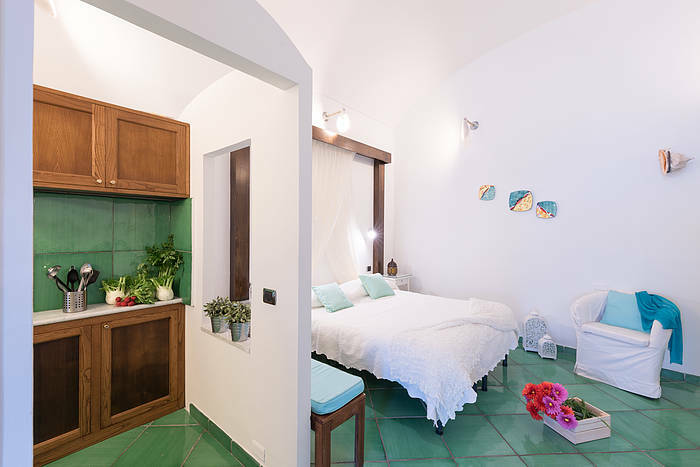 Suite Principessina is located in Marmorata, the section of Ravello nearest the sea and one of the most stunning and dramatic areas along the Amalfi Coast. 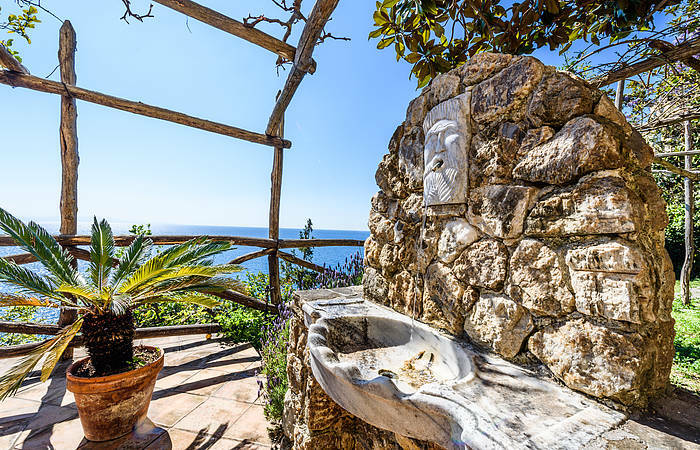 Just 1.5 miles or 2.4 km from the town of Amalfi (no more than 8 minutes by car, or the same by bus from the stop a few meters away), Marmorata is the perfect location is to reach any of the towns along the coast and both Pompeii and Hercolaneum. 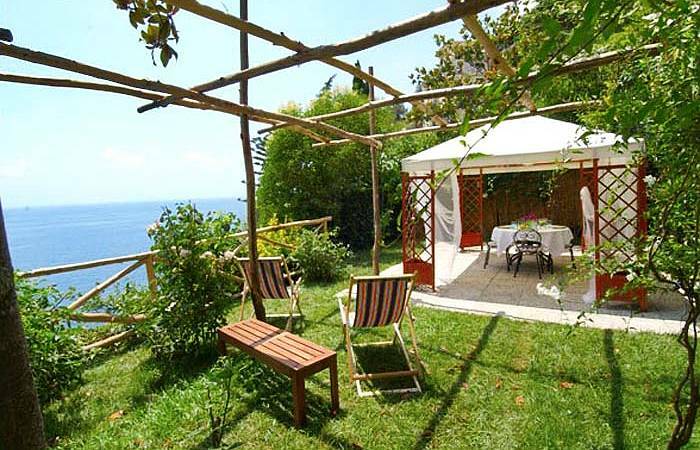 Ferries for Capri, Amalfi and Positano leave from either Amalfi (the main town along the coast for public transportation) or from the small village of Minori, just a short 10 minutes walk or a couple of minutes by bus or car. 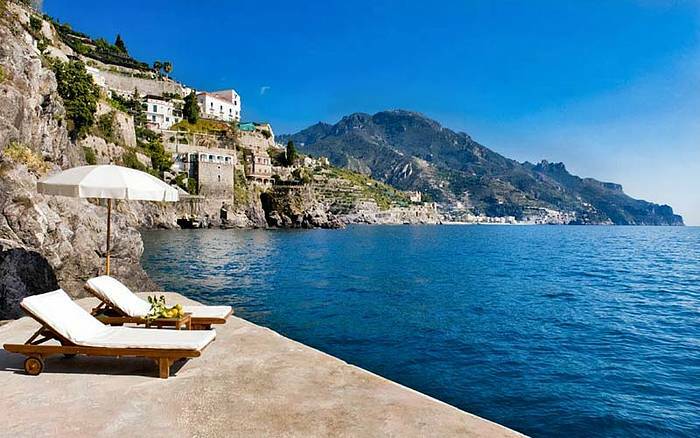 Minori also has shops, grocery stores, sandy beaches, and restaurants. 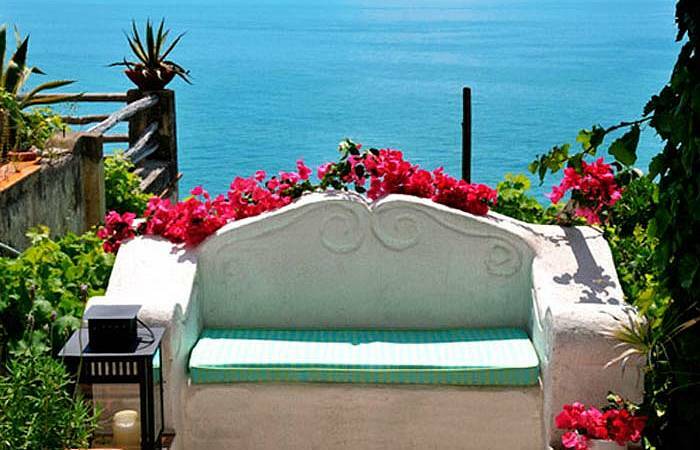 Baby crib available on request, free of charge.